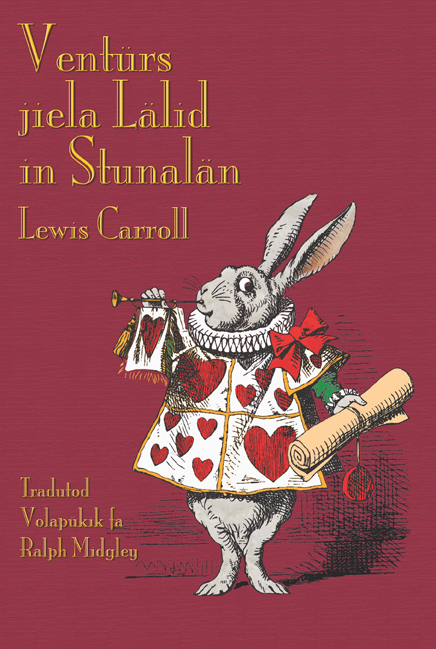 Lewis Carroll-s Alice in Wonderland is going to be translated into Volapük! 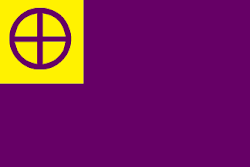 The work in progress can be read at the Volapük Yahoo group--- it-s in the files. Here is a picture of the cover of the book. Isn-t it cool? I am loving this, the translation at the Volapük Yahoo group, is helping me a lot in my studies of the language! Hi, is this published yet? Frankly I don't think it will ever be published, at least not in book format.